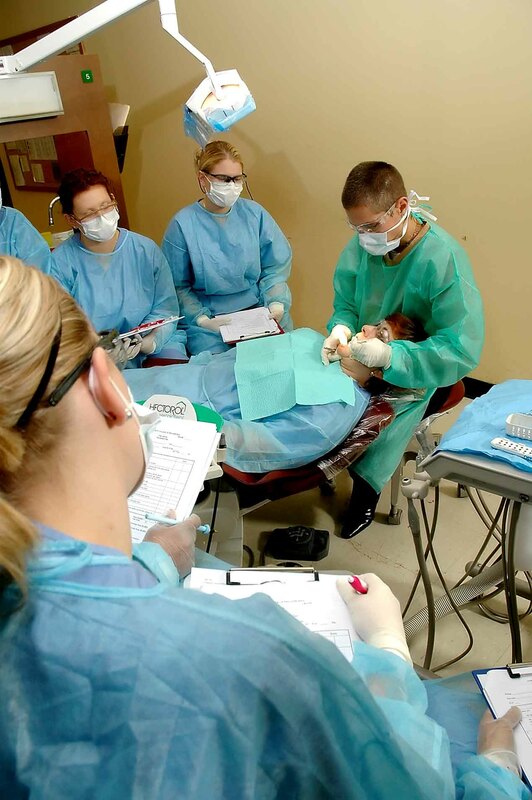 Get hands-on clinical training conducted on-site at the College's dental hygiene clinic. 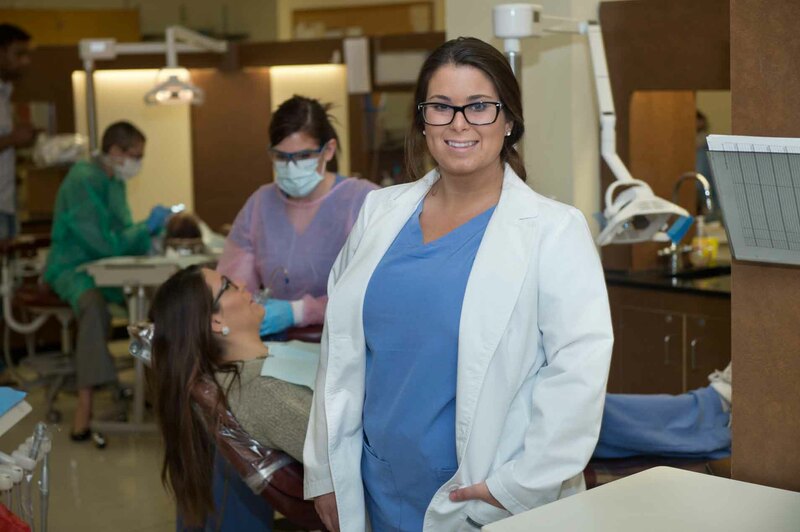 Our Dental Hygiene program will teach you how to play a critical role as part of a dental health care team that educates and treats patients. You will provide preventative care and treatment, which may include medical and dental history review, head and neck examination, exposure of dental radiographs (x- rays), dental prophylaxis (teeth cleaning), fluoride, sealants and polishing of restorations. 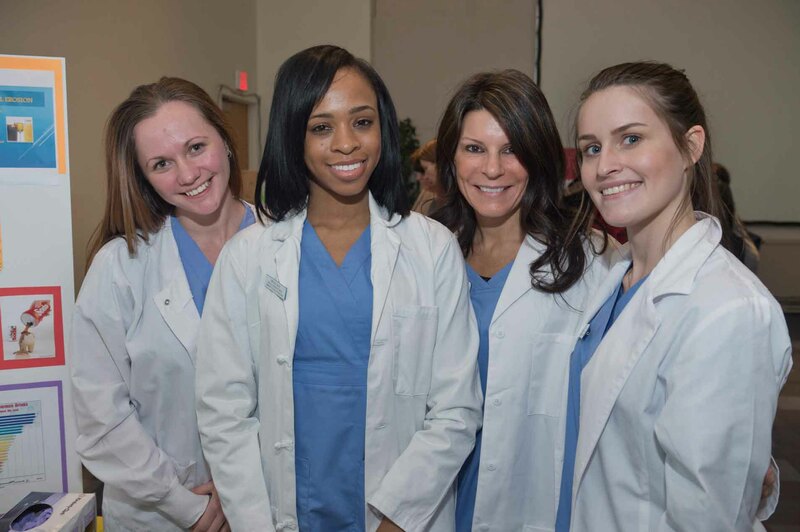 This is the only accredited Dental Hygiene program in Philadelphia, through which you will use state-of-the-art equipment; have access to faculty who are experts in the dental hygiene profession; benefit from supervised, hands-on experience with patients; and receive excellent preparation for taking the required exams for licensing and certification. 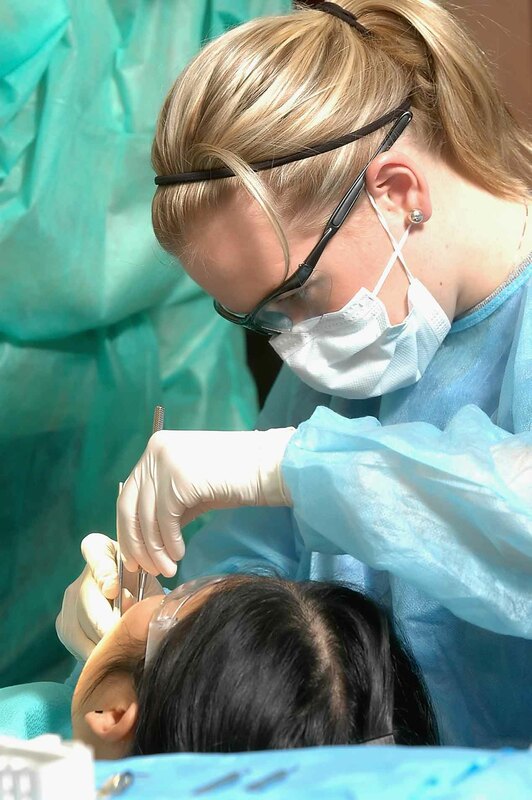 This program is accredited by the Commission on Dental Accreditation of the American Dental Association. 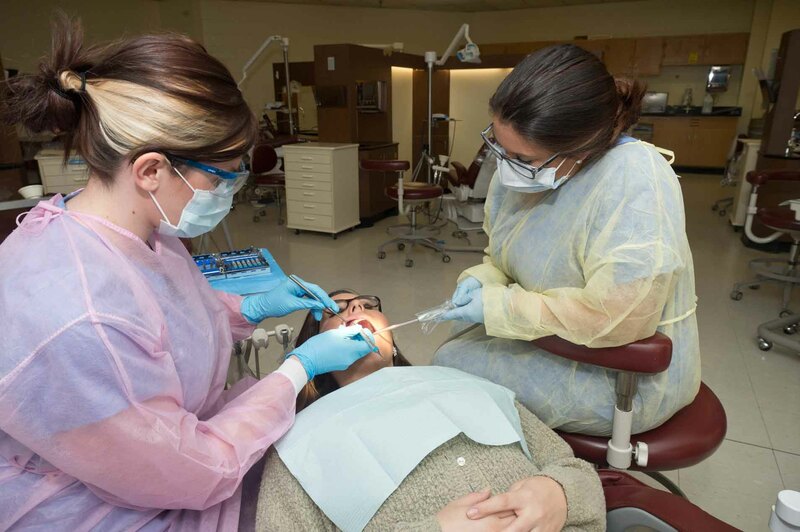 The following courses and sequence of courses is designed for the optimal success and completion of the Dental Hygiene degree/certificate. Any alterations should be discussed with your academic advisor. All courses are critical course as it is a prerequisite for other DH courses. Must earn a grade of “C” or better in all courses. PSYCH 101: Introduction to Psychology 3 credits Most transfer institutions require a psychology course. Must earn a grade of “C” or better in all courses. 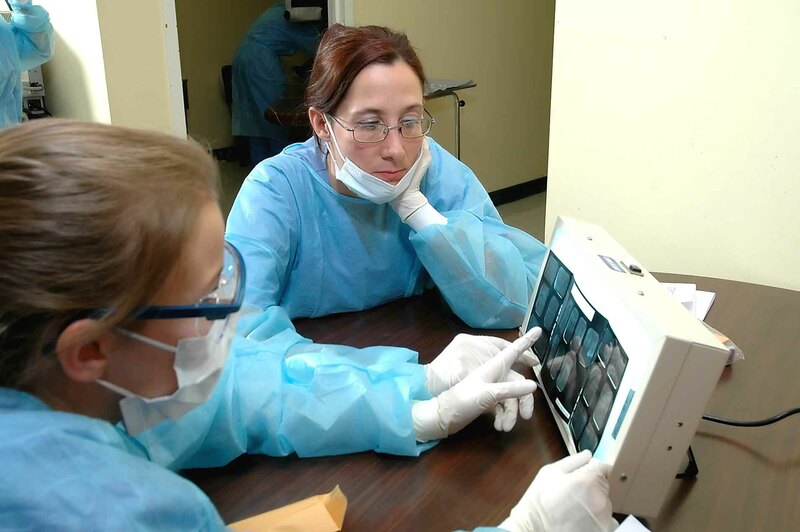 Expose and develop radiographs using traditional film and digital sensors. 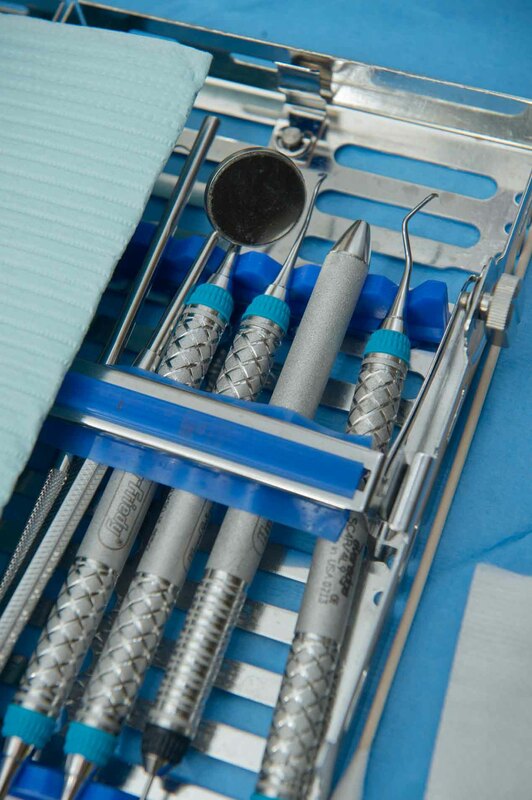 Utilize dental software program for managing patient care. 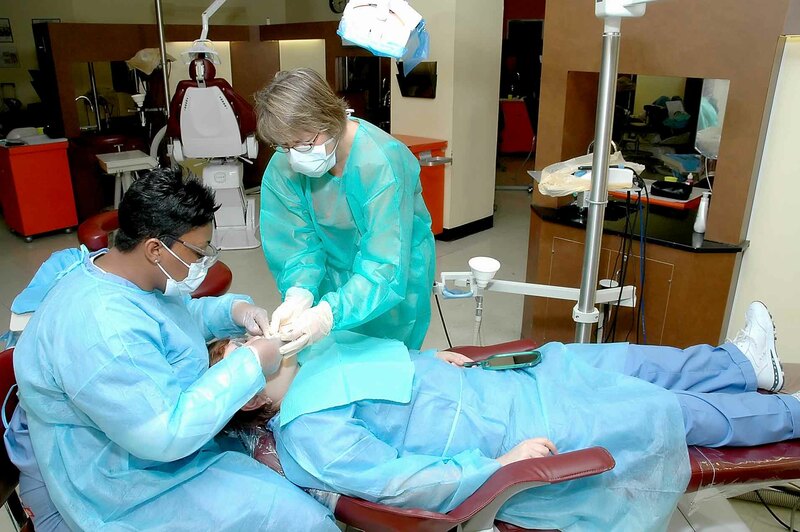 Educate patients on oral health care. New workers generally start around $53,621. 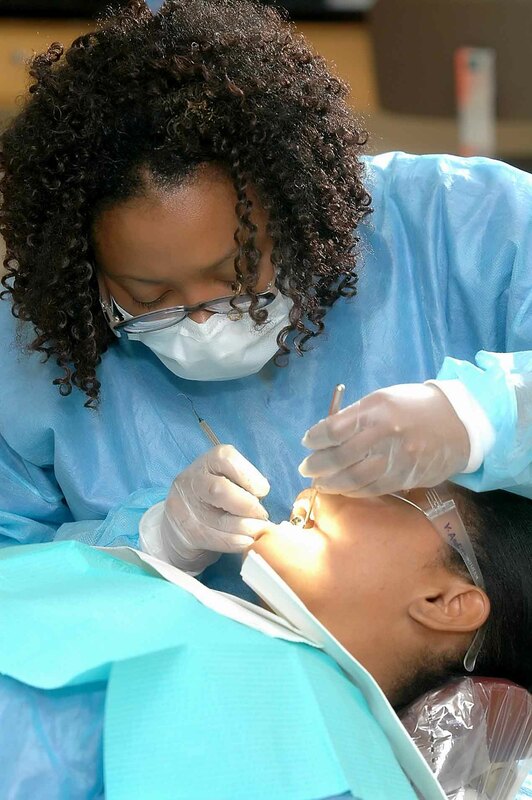 Normal pay for Dental Hygienists is $75,074 per year, while highly experienced workers can earn as much as $97,656.